 The Florida Department of Transportation will replace the SR 80/Southern Blvd. 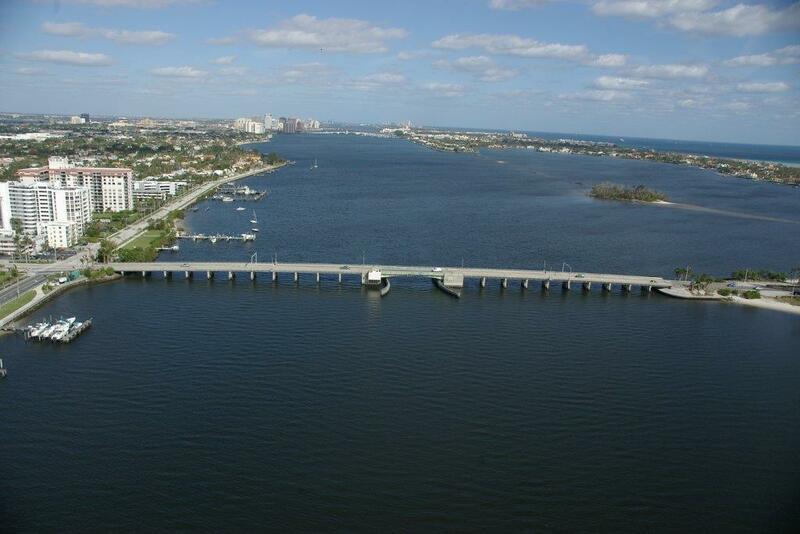 Bridges over the Intracoastal Waterway and Lake Worth Lagoon between West Palm Beach and Palm Beach. The new bridges will each carry one lane of traffic in each direction, have 6-foot-wide sidewalks in each direction, and 10-foot-wide paved shoulders with 7-foot-wide bike lanes. The new bridge over the Intracoastal Waterway will be a drawbridge with a vertical clearance of 21 feet and the navigable-channel width will be increased to 125 feet. 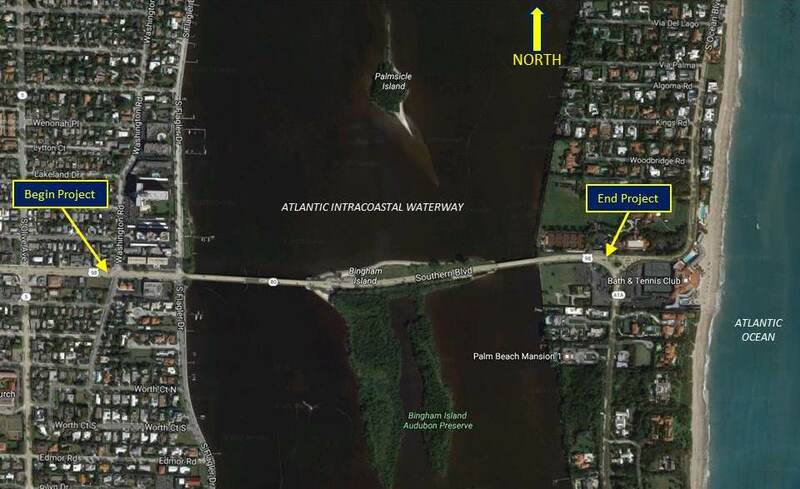 The new bridge over Lake Worth Lagoon (tide relief bridge) will be a low level, fixed bridge similar to the existing bridge. The project also includes reconstruction and paving of the roadway approaches and causeway. A temporary bridge will be built north of the existing bridge to maintain traffic while the replacement bascule bridge is under construction. The temporary bridge will have a vertical clearance of 14-feet in the closed position and 65 feet in the open position with a 125-foot navigable channel.